A doll that poops charms – what were they thinking? I stumbled upon a TV commercial last week advertising a new kids toy that instantly made me go “what were they thinking?” – Lalaloopsy Diaper Surprise. For those uninitiated, Lalaloopsy dolls are an American line of plastic rag dolls who also have their own video games and a TV series on Nick Jr. Each doll character has a fictional theme, reflecting the day she is born, the fabric she is sewn from and her pet. Just like Disney Babies, Muppet Babies, Cabbage Patch Babies and pretty much every other character brand before them, Lalaloopsy dolls have extended their brand into baby versions of their dolls. I love dolls and love seeing kids play imaginary and role play games with them. But with Lalaloopsy Diaper Surprise, this time they have gone too far. Let’s get this straight: feed baby special water + press belly button = baby poops out charm. Add charm to a charm bracelet. According to Isaac Larian, CEO of MGA Entertainment (the company that created the dolls), the Lalaloopsy brand “promotes the idea that old things can become new again, everything can be repurposed and nothing should ever go to waste.” I commend them for their pro-recycling stance however with these new Diaper Surprise dolls, they really are stretching the “nothing going to waste” theme. He said that Lalaloopsy dolls were designed “to teach kids that everybody is unique in their own special way”. If I pooped out charms I’d consider myself pretty unique too. For more “what were they thinking?” kids toys, check out this very funny blog post from Hugzilla on the Top 10 Sexist Toys for Girls: 2014 Edition. You’ll be laughing and shaking your head asking “why world? why?” at the same time. What are your thoughts on the Lalaloopsy Diaper Surprise doll? Do you have girls who are crazy about Lalaloopsy? Can you think of any other bizarre kids toys? 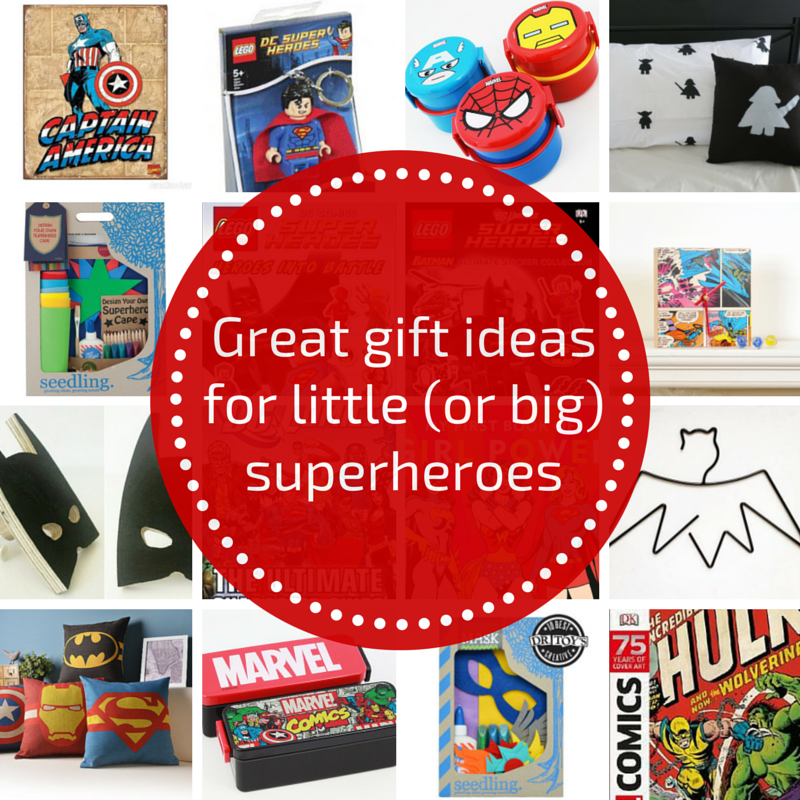 Great gift ideas for little (or big) superheroes What made me happy in 2014? 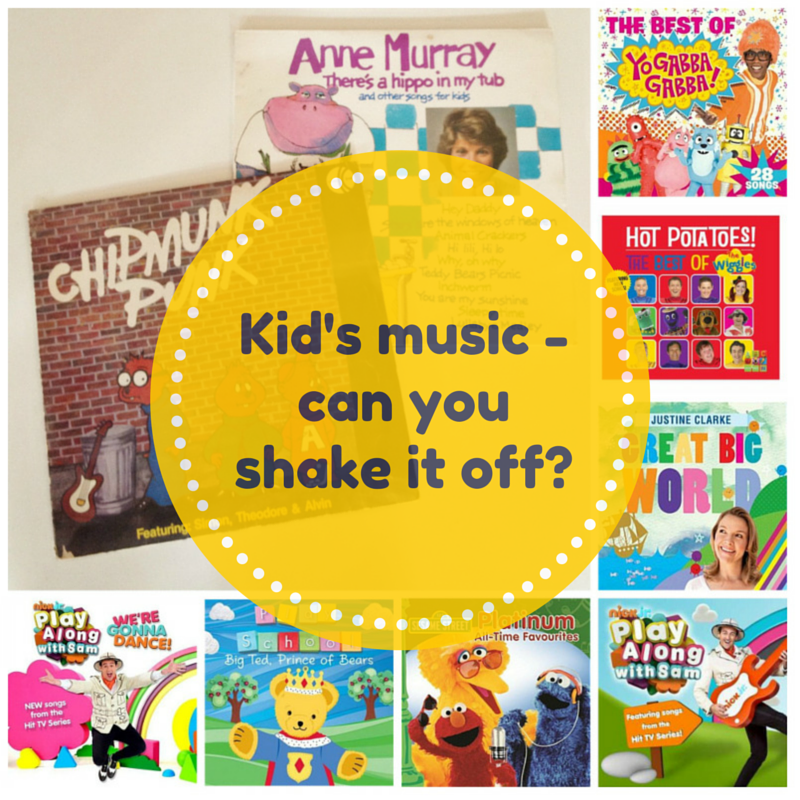 6 toys that are all sorts of wrong Kid’s music – can you shake it off?